Although some clients prefer paper correspondence, we offer paperless correspondence with many of our clients: sending secure electronic communications with all the necessary information. 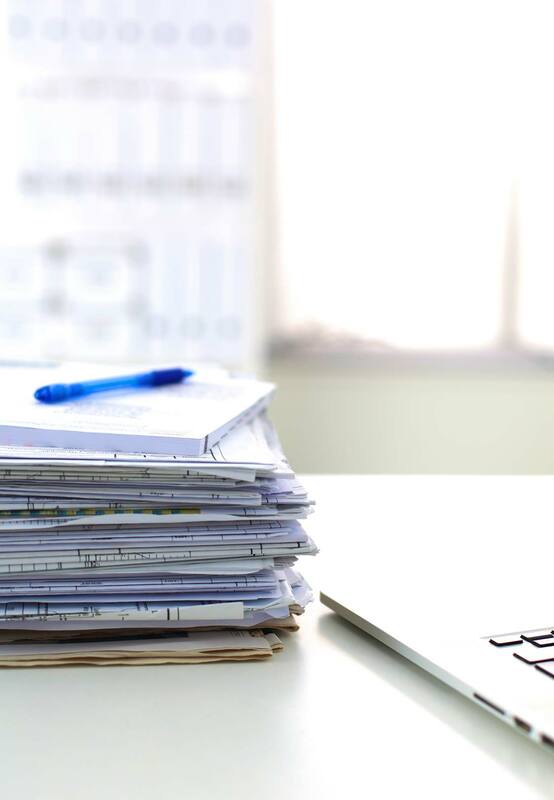 We understand that managing law firm paper correspondence can be an expensive undertaking that is often non-value-added. We are in business to work within our client’s constraints. Clients have secure and real-time access to their docket. We constantly update the docket through our secure connection to the U.S. Patent and Trademark Office’s private PAIR system. Our support staff’s experience is second to none. Our staff managed the docket and training for the patent group at one of the largest law firms in the country.